Full timetable of classes are running at Lang Park PCYC in August following the Ekka Holiday. Class times for Lang Park and all WQ Inc clubs can be found here. People of all skill levels and fitness are welcome. Juniors start at school age (6 years and up) and senior classes are for 18 and older. Reminder that nominations are open for the 2016 Youth Nationals in Adelaide. Competition details can be found here. 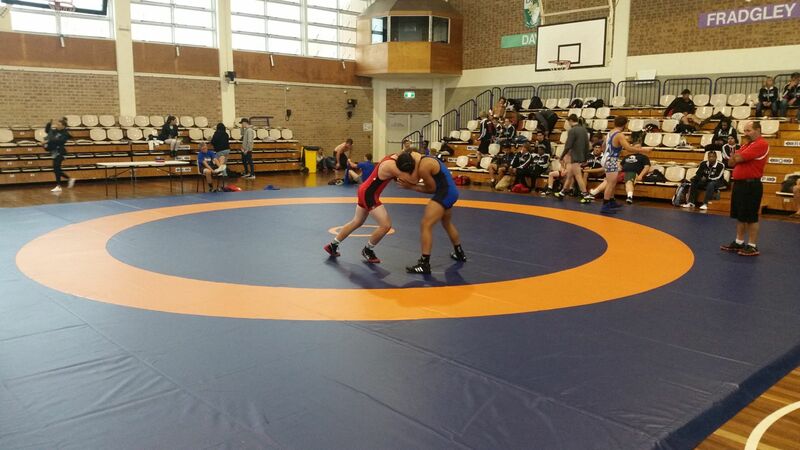 Junior Freestyle Wrestling at Lang Park PCYC, Castlemaine St Milton. Monday 5:30pm, Wednesday 5:30pm and Saturdays 10:30am for ages 6 and up. Lang Park PCYC and all other club details can be found here. Nominations are open for 2016 Youth Nationals in Adelaide SA, Friday 7th and Saturday 8th of October. 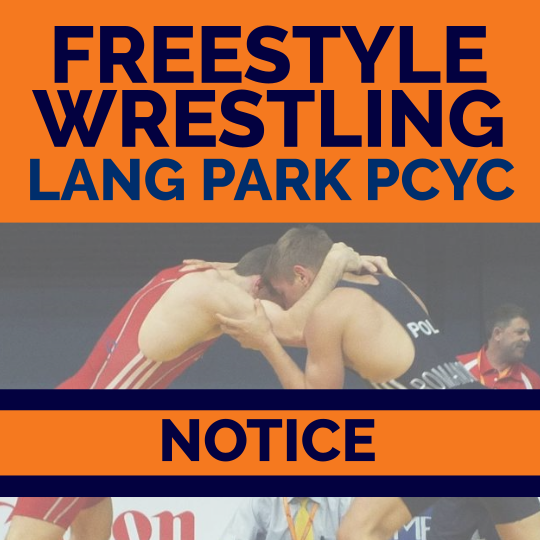 There will be Freestyle divisions for males and females from schoolage to junior (competitors born years 1997-2010) and junior male Greco-Roman (competitors born 1997 and 1998). 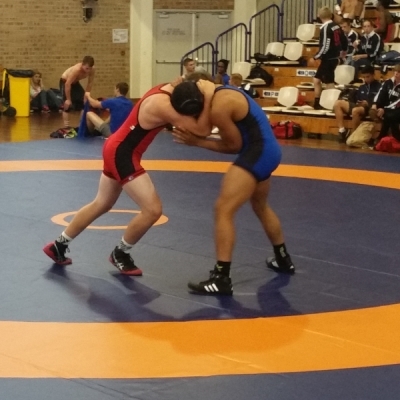 Queensland based competitors must be financial members of Wrestling Queensland. All nominations and fees must sent to Wrestling Queensland and not direct to Wrestling Australia or Wrestling South Australia. 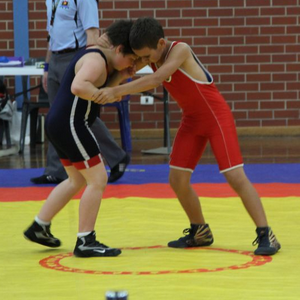 Forms may be sent by email to Wrestling Queensland or in person at any Lang Park PCYC training session. After a few weeks of closures due to stadium events, Lang Park PCYC Friday training is returning for Friday 29th of July. There is an upcoming closure on Friday August 12th for the Broncos game. 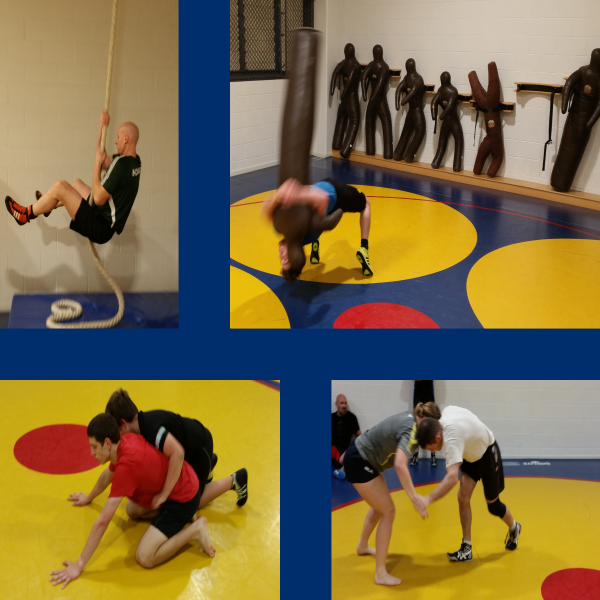 Regular training times and locations can be found here and like our Facebook for updates on class times and closures. 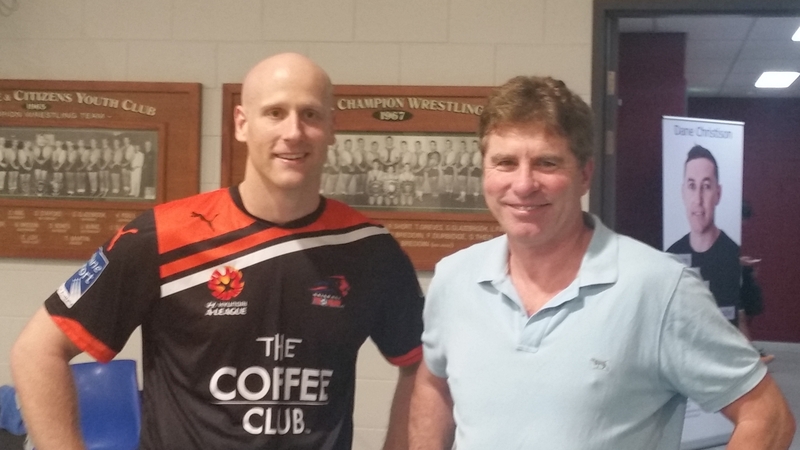 Broadcaster Warren Boland visited the Lang Park club this week to discuss recent changes to UWW rules and format before heading off to Rio for commentary. Those of you that follow Rugby League will know Warren who captained the Western Suburbs Magpies and has covered Rugby League for Fox Sports and the ABC. 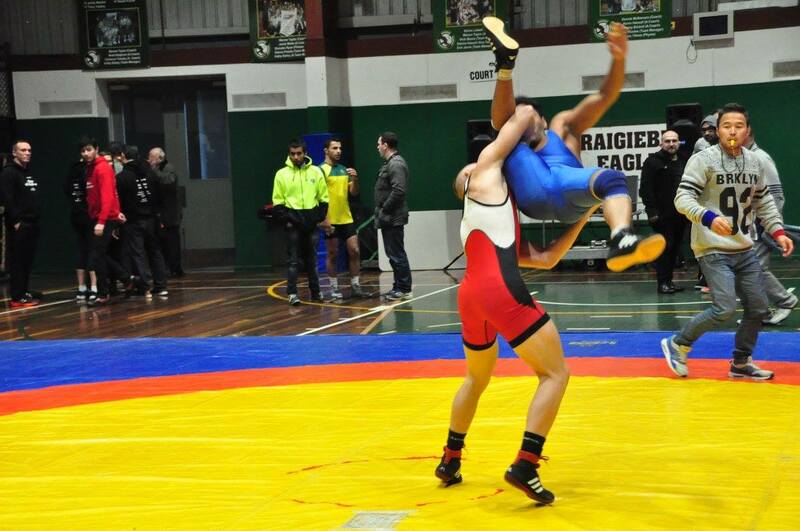 Welcome to the updated Wrestling Queensland Inc website. Club and training time information can be found here. Massive thanks to Studiocoast for the web design, hosting, search engine listing and domain registration. The Downunder Sports tournament is finished for another year. Thanks to all coaches, competitors, officials, organisers and volunteers who made it happen. 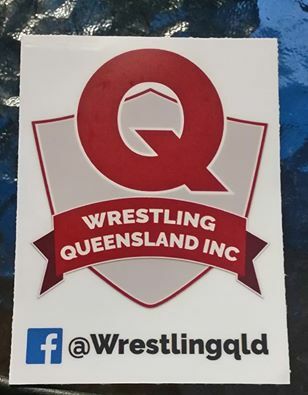 Wrestling Qld stickers have arrived. Come see us at any of the Lang Park PCYC sessions to collect yours.